This is the continuation of my series on the models to run your business through; you can read the first part here (Porter's five forces), the second part here (Competitive advantage matrix) and the third part here (PEST). Today's is on SWOT Analysis. 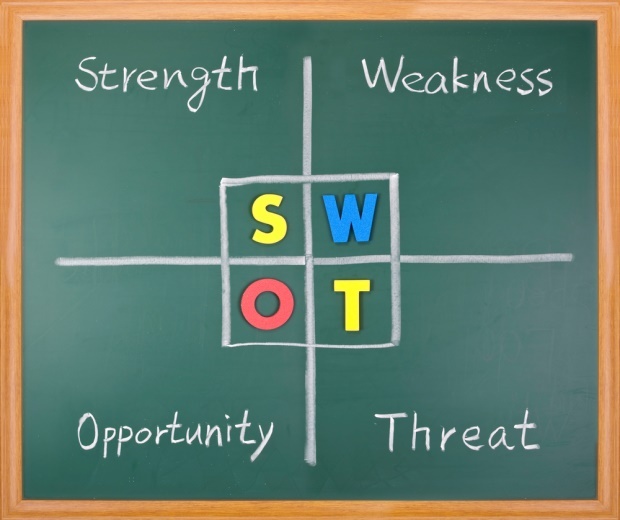 SWOT Analysis is an internal analysis of your company's strengths, weaknesses, opportunities and threats. It allows you to gain a balanced view of your company's standing and areas of concern. And as usual I will be using my company for illustration. we have a good reputation and visible expertise in the industry. the local market is very green; we currently face very little competition overall. liability of newness. It is taking us longer than we expect to have a structure for the company. Everyone is learning on the job and learning to work together and learning to bring in steady business to the company. 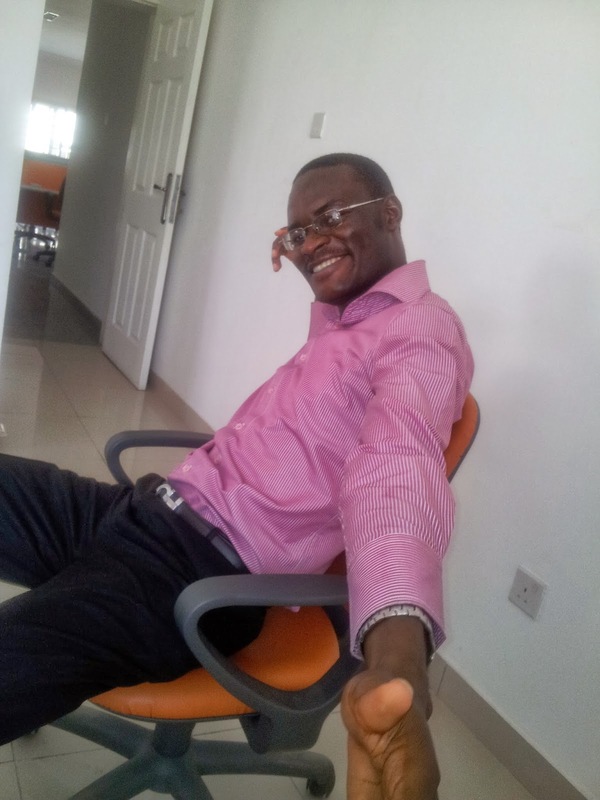 There is the gap between strategy and proper implementation that every new business faces. foreign competition. There are too many foreign companies eying the entire globe. They are aggressively marketing their products to every corner of the earth, Nigeria inclusive, and this is driving down the share of the pie we can access. possibility on new local competitors. It is not safe to assume that we won't face strong local competition someday. And that someday could be tomorrow, next month or next year. We need to make hay while the sun shines on us and entrench our market grabbing strategy before it's too late. And that's it for this fourth part in the series. Stay tuned for the next one.